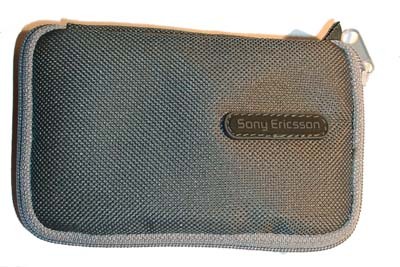 Sony Ericsson often produces original accessories. Now we’ll tell you about a new portable handsfree (HPR-20) with an integrated stereo FM-radio. This device is aimed to youth market and has a respective design. The main block has a small screen with a blue backlighting. It is made as a control block of modern players, but of larger dimensions. You can fasten this device to a jacket or shirt. It looks elegant. Only two control keys are available. One of them is necessary to switch on/off a handsfree and to choose any of the third menu items. The other key is used to adjust volume and to change settings in chosen menu items. User can save up to 9 FM radio stations in the memory of portable handsfree. One can also turn on Basses. All settings can be easily and quickly changed. 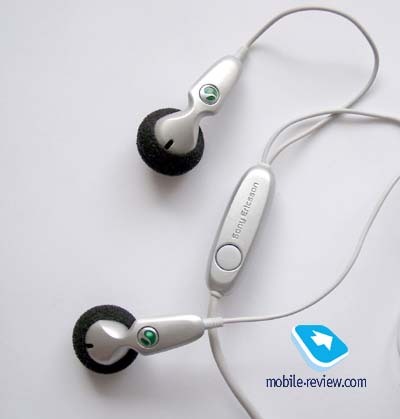 A volume of earphones is sufficient, you can set the lowest volume level and it would be enough in most cases. Sound quality is also good. If there is a stereo signal, you can see a special indicator on the display. One of the earphones has a microphone and a key to answer an incoming call or activate voice dialing. It’s interesting that Magic Word function doesn’t work with radio simultaneously. You should choose one or the other capability. The handsfree doesn’t have its own power source. It is connected to a standard system connector. 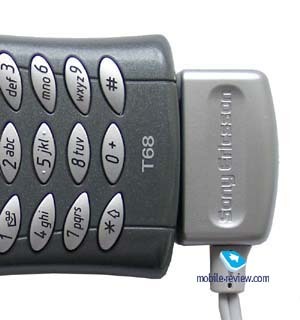 So, it is compatible with all phones from Sony Ericsson. In our opinion sound is very vivid and a person on the other side of the phone line also hears you well. Unfortunately, too many wires are not very pleasant. For example, it’s difficult to put on this handsfree quickly. A case for this handsfree is included in the standard kit. This model would be available in March.